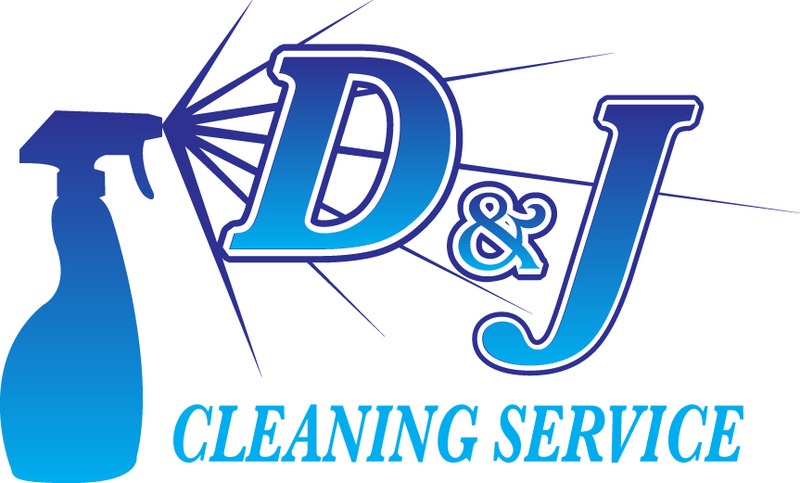 D&J offers many cleaning options for our client’s convenience. We are here to help with the task of juggling the responsibilities that come with maintaining your home, office, dorm, or restaurant. The D&J Cleaning Service office staff is available to schedule appointments or answer any client questions seven days a week. Cleanings of offices and apartments can be scheduled everyday of the week, excluding Sundays. We cover the entire New York City area and parts of Queens & Brooklyn. If you have a question about whether or not your apartment or office falls within our vicinity, please contact us. D&J concentrates on the needs of each individual client. Customer satisfaction is considered the backbone of our company. We look forward to serving our customers for years to come, and we are continuously welcoming new clients as well. Each cleaning abides by our D&J checklist . Any oversight on our cleaning checklist will be corrected free of charge. We guarantee 100% satisfaction. Although we do not typically provide refunds, simply call us within 24 hours and we will gladly re-clean any oversight from our D&J cleaning checklist for free. D&J’s cleaning ladies undergo training and orientation prior to cleaning your apartment or office. Any special requests should be communicated directly to Daniel at (917) 301-9884 or can be left for the cleaning lady via a note in the office or apartment. Cleaning of a studio with 1 bathroom which is about 300 to 600 sq ft and in normal condition. Cleaning of a 1 bedroom with 1 bathroom which is about 400 to 700 sq ft and in normal condition. Cleaning of a 2 bedroom with 1 bathroom which is about 650 to 900 sq ft and in normal condition. Cleaning of a 3 bedroom with 1 bathroom which is about 700 to 1000 sq ft and in normal condition. Cleaning of a 4 bedroom with 1 bathroom which is about 900 to 1100 sq ft and in normal condition. Cleaning of a 4 bedroom with 1 bathroom which is about 1000 to 1400 sq ft and in normal condition. If you need a cleaning lady for the entire day this is the service you need. D&J Cleaning can help you move in or out of your apartment. We will set you up with a deep cleaning of your entire space including the insides of the oven and fridge. Do you have a Dinning Room, Den or Office that needs cleaning? Picking up of all garbage from the office and a quick mop of floors. Is your apartment or closet too cluttered? Looking to entertain in your home but can’t because it is an absolute mess? D&J Cleaning Service will send Johanna to sort out your residence or wardrobe. She is exceptional in apartment and/or closet organization. Depending on the fabric either steam clean or dry cleaning method will be used. Remove stains and depending on the fabric either steam clean or dry cleaning method will be used.